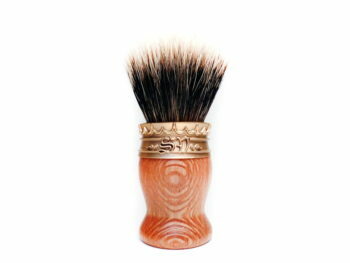 I ordered a SV brush in Ziricote with gold pewter finish and it arrived very quickly to the US! First the brush is more beautiful than pictures will do justice. 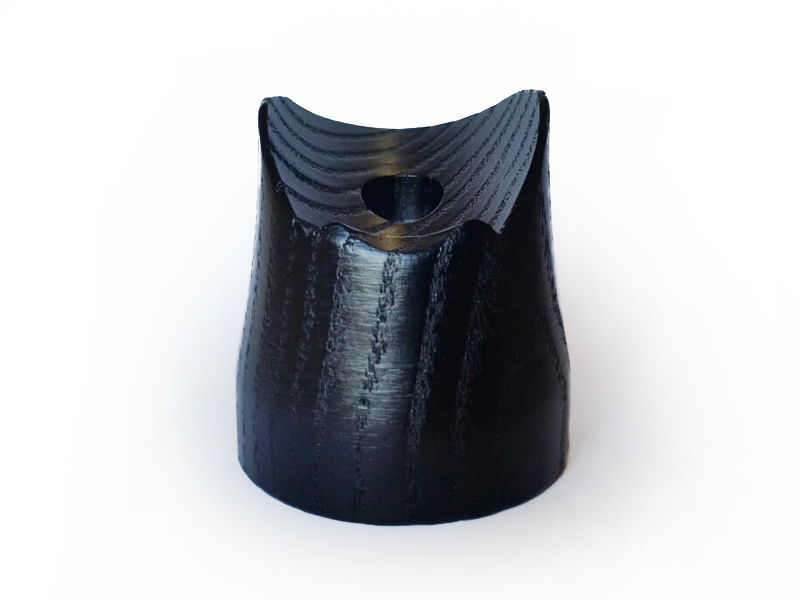 It appears extremely well made with quality and attention to detail. I don’t detect any flaws in the artisanal craftsmanship. Love this brush! The brush has a very mice feel in the hand and well balanced. The knot is dense and has a good flow through. It made beautiful lather, and is soft on the face immediately without break-in. And there was no detectable badger hair odor that you sometimes get with new brushes. I have ordered a second one in a different wood since I liked the first so much. The packaging is STUNNING!. 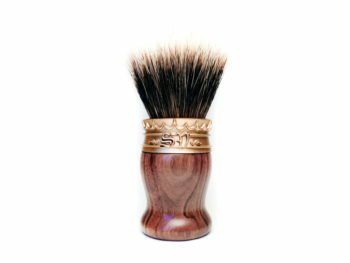 The brush came in a wooden cylindrical box with a leather tie. I was shocked at beautiful the presentation was when I opened the box. It made it even more special. I was very pleased with my overall experience!! happy holidays and happy new year! !